Cambridge, 1980. Psychedelic colours, flared trousers and disco music. Goldoni's classic farce returns to Cambridge for May Week! 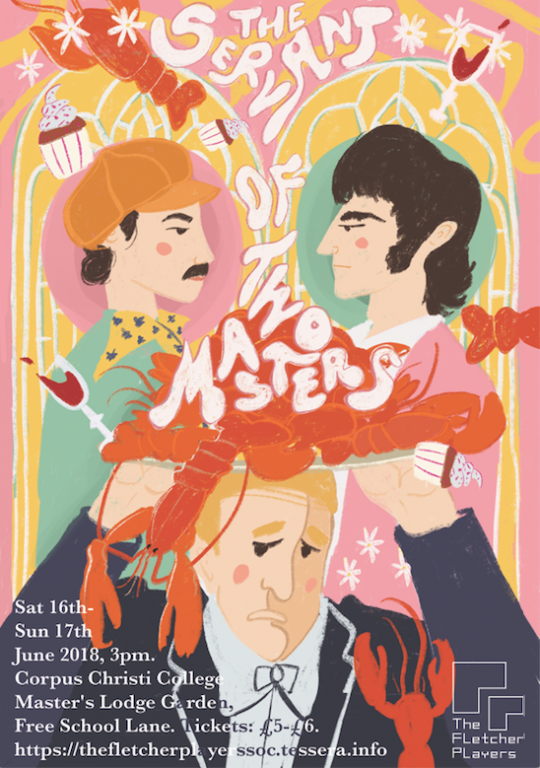 Set in 1980s Cambridge, The Servant to Two Masters is sure to resonate with audiences. Staged under the June sun in the peaceful Master's Lodge Garden of Corpus Christi College, it is the perfect way to spend a May Week afternoon!